Listen to world leading keynote speakers, concentrating mainly on “Urban Transformations,” and choose from over 100 presentations in parallel sessions. Meet high profile planners from over 50 countries worldwide, and establish new collaborations and friendships. Present your paper to a huge variety of professionals from the private, public and academic sectors, and have a chance to be chosen as a “Track Keynote Speaker”. Discuss, learn and be updated about the most recent and challenging planning issues faced these days. Attend this years’ Special Sessions: “Educational Planning Forum”, “Launch of the 50th Anniversary Celebrations of ISOCARP”, “Winners of ISOCARP Awards for Excellence Presentations”. Enjoy a rich cultural and entertainment program, including receptions, gala dinner, and a partners program. 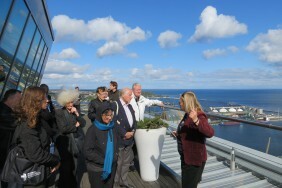 Enjoy the wonderful hospitality of the unique Port and Waterfront city Gdynia. Use the opportunity to explore Poland, experience urban transformations and vibrant cities, and visit UNESCO world heritage sites, on the post congress tours. ISOCARP members benefit from reduced participation fees. Invited authors of selected papers benefit from reduced participation fees. 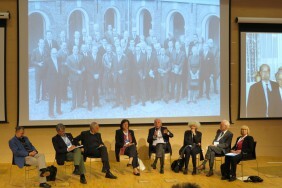 For the fiftieth time in ISOCARP’s history, planners, policy makers, architects and all those who are involved in “place making” from all over the world, will get together to exchange their ideas, thoughts and visions, and share their experience and knowledge about the challenging issues of urban development and growth. 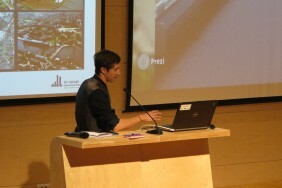 This year’s conference, focusing on the relationship of cities and water, opens the opportunity to explore different aspects of the newly arising issues of urban development, and the inherent relationship between urban design, economic development, infrastructure development, social and environmental sustainability, and governance. The themes are timely chosen as many cities around the world are challenged with these issues in a different and previously not experienced way, or with newly emerging questions which were never present in earlier times. This 50th Congress is about a changing world and about changing planning practice. 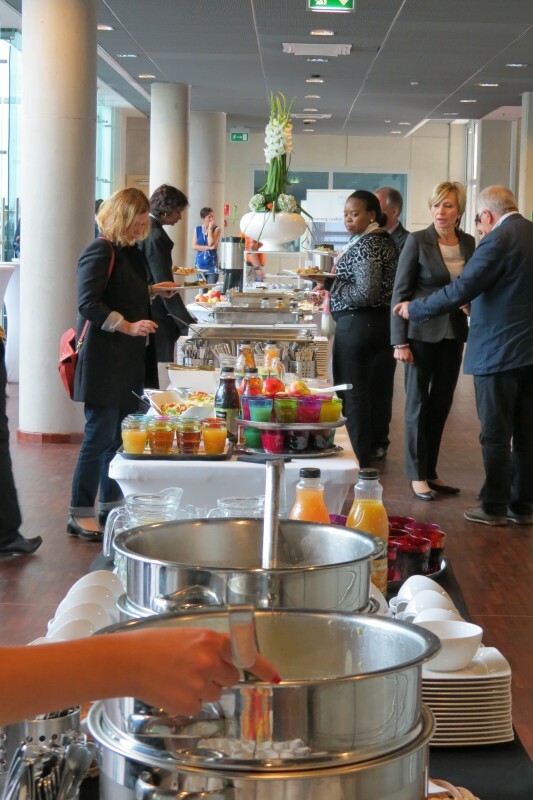 ISOCARP will welcome cutting edge presentations from international experts, papers from planners from all around the world, contributions from different disciplines, and will open the floor to all in a unique atmosphere of collegiality and friendship. 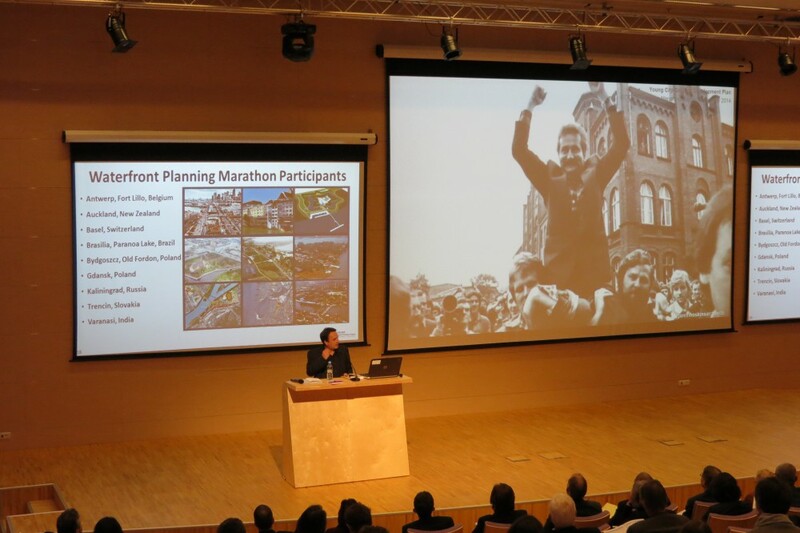 The participants will enjoy sessions especially designed for this occasion, like “The Waterfront Planning Marathon”, “Educational Planning Forum”, Young Planning Professionals Workshop, and other professional meetings and events. 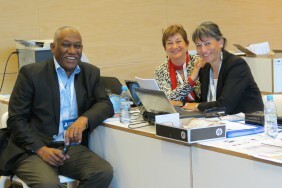 The 50th ISOCARP Congress will mark the beginning of the 50th ISOCARP Anniversary Celebrations. It was in Amsterdam in 1965 when ISOCARP was founded by a group of international planners who recognized the significance of the changes going on at the time, and an emerging need for international exchange, knowledge creation and sharing. 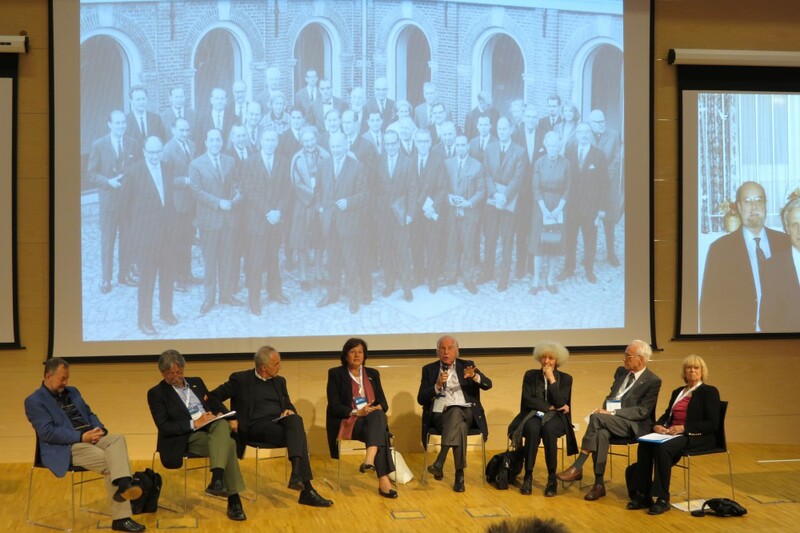 We will start celebrating the Anniversary on the occasion of the 50th ISOCARP Congress in Gdynia by inviting our past presidents to join us and share their memories about the past of the Society, as well as their visions and ideas about the future of cities and our profession. In 2014 the Congress is being hosted in the City of Gdynia, a city which is recognized for its contribution to the planning discipline and for their strive for innovation, change and making their city sustainable and liveable. 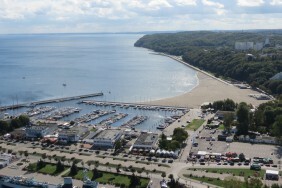 Gdynia is located in the spectacular and breath- taking environment of the Baltic Sea and is among the leading cities in the northern region of Poland. This Congress will also provide a unique opportunity to learn more about Poland, and visit the UNESCO heritage sites on the post congress tours. 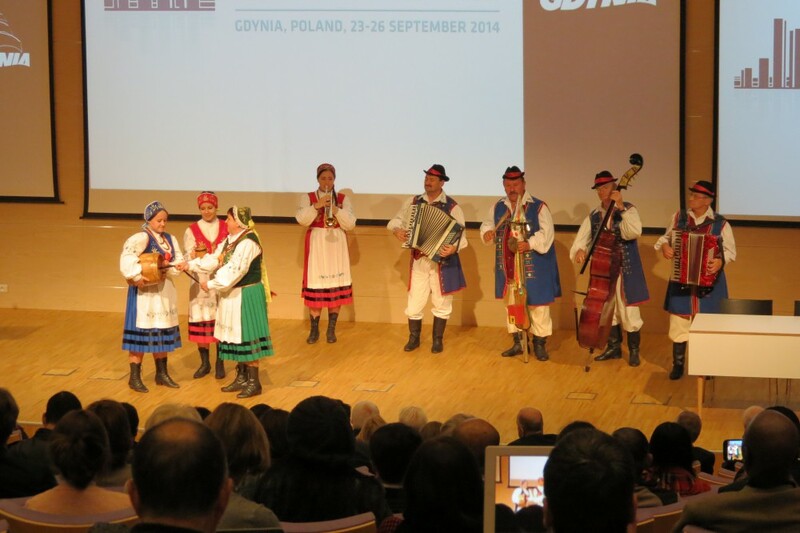 The city of Gdynia is honoured to host the jubilee 50th Isocarp Congress. I am deeply convinced that it will be a really inspiring and significant international meeting of professionals involved in the wide range of urban development and growth issues. 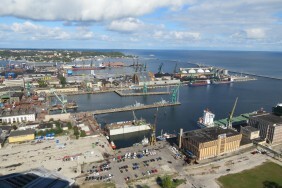 Gdynia is an open and vibrant city with great potential for development. It has always been associated with entrepreneurship, hard work and determination in pursuit of success. 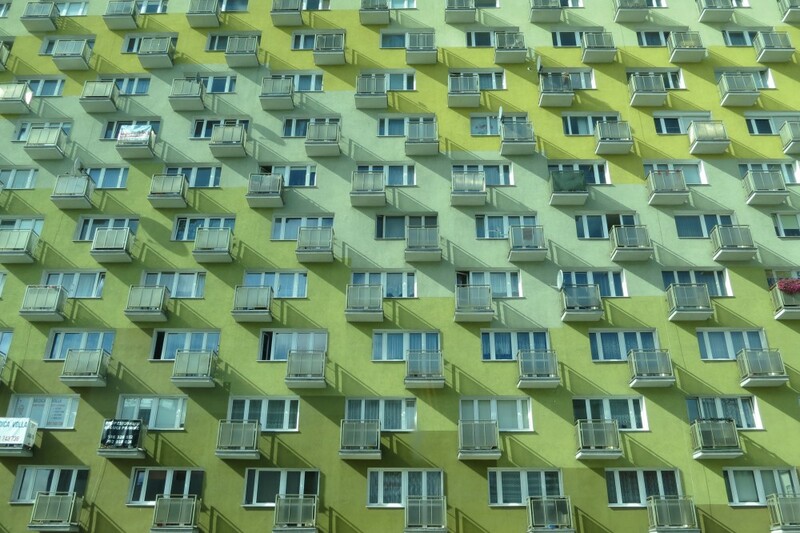 Gdynia of today belongs to the fastest and harmoniously growing metropolitan areas in Poland. 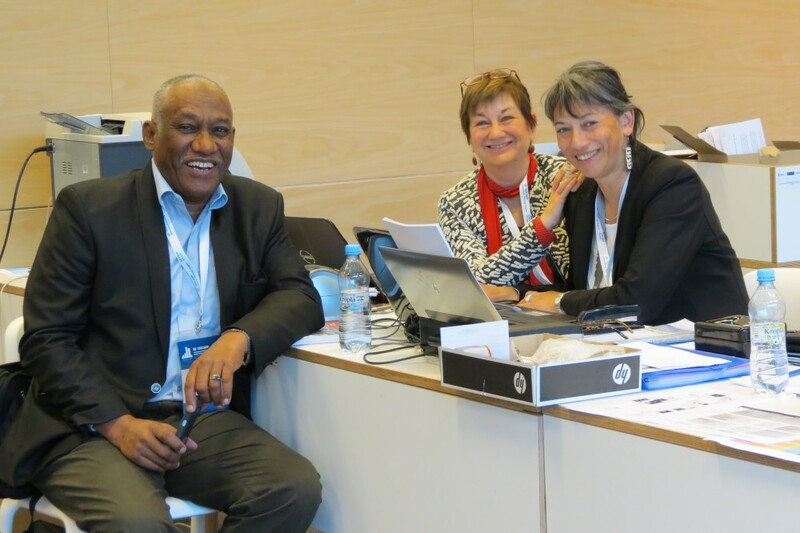 Subject areas of this year’s Congress have been carefully selected by the organisers to reflect challenges that cities all over the world have to meet. The main theme of the Congress: Urban Transformations: Cities and Water creates an enormous potential for intense discussions, debates and exchange of experiences on the planning issues. Gdynia is renowned for its hospitality and I hope that you will find some time beyond your busy schedule to appreciate the tourist and cultural attractions of our city. I wish all the Congress participants lots of inspiration and innovative ideas as well as an unforgettable stay in our city! Called a city made of the sea and dreams, Gdynia was founded in the 1920s shortly after Poland regained its independence. The Polish territory was only a small stretch of the Baltic coastline. There was no seaport. 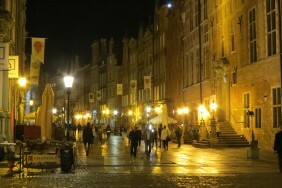 With the decision of the Polish authorities to build the port, the original small fishing village with a history of several hundred years and a summer destination as well, was quickly turned into a major city with a thriving maritime industry. 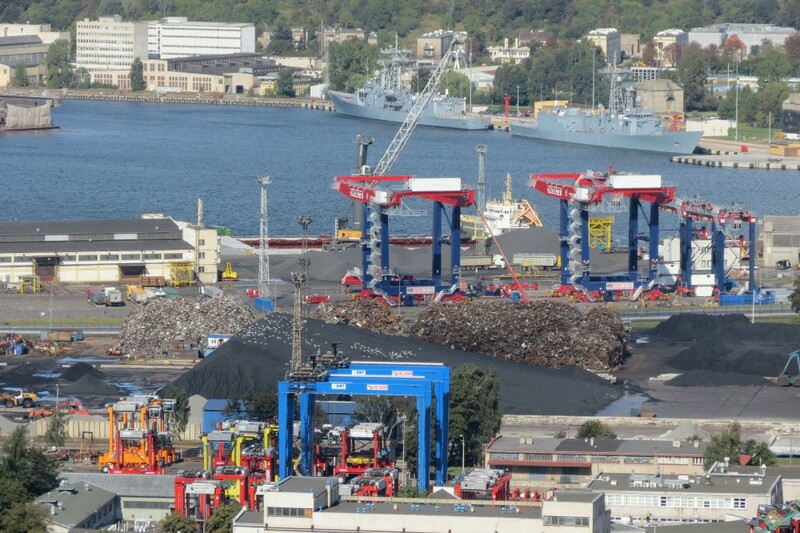 It became home to one of the Baltic’s biggest commercial seaports, sea fisheries, shipbuilding and a military port. All this was made possible thanks to the efforts of people coming from the far ends of Poland pursuing their dream of a home of their own. To make this dream a reality they worked hard, putting in long hours, learning new trades and taking root in new surroundings so different from the ones they left behind. 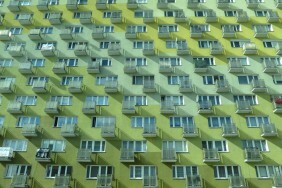 That is how Gdynia was made. Today 88 years after Gdynia was granted city rights it is still a magnet for people from all parts of Poland pursuing their dreams here. While still supportive of their plans, the city is offering a much broader range of opportunities, going beyond the maritime industries. Gdynia boasts a thriving knowledge-based economy with IT, electronics, electrotechnology, biotechnology, industrial design and optics. 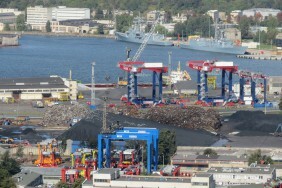 It is also home to the traditional industries such as steel construction, including off-shore wind farms, the production of highly specialised vessels, ship repairs and food processing. 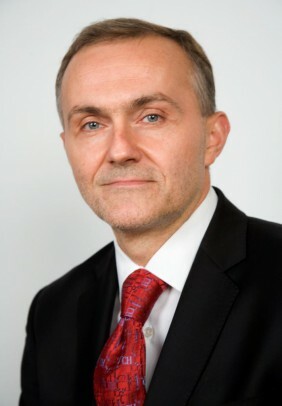 With a dense business support network, the city offers financial services, insurance and advice. As well as offering jobs and business opportunities, the best in the country, the city attracts new inhabitants thanks to its other advantages. It has the best primary and secondary schools, universities and a dazzling culture, recreation and sports offer for the whole family. 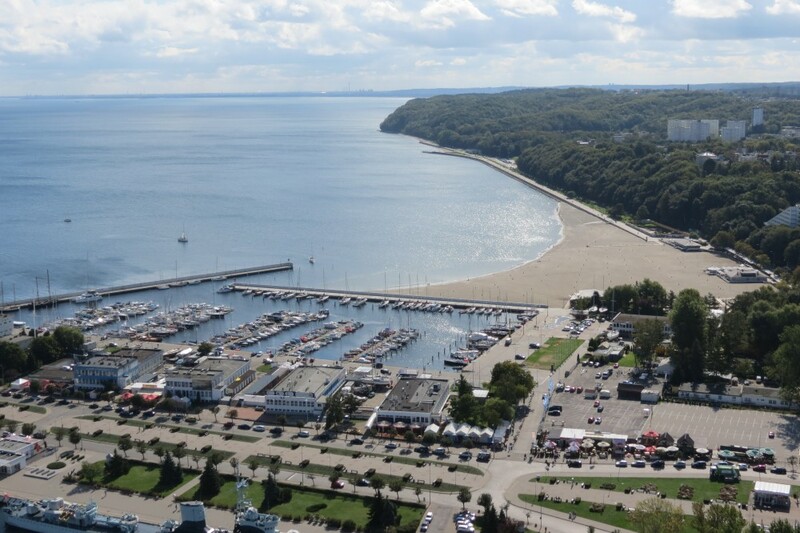 Being a coastal city, Gdynia’s offer comes complete with a commercial seaport, military port, small fishing marinas, a marina, managed and lifeguarded beaches, wild beaches, seaside promenade and a coastal nature reserve. The biggest challenge the town planners are facing are areas near the city centre phasing out their port functions. We are looking for ways to develop them and incorporate in the urban tissue. 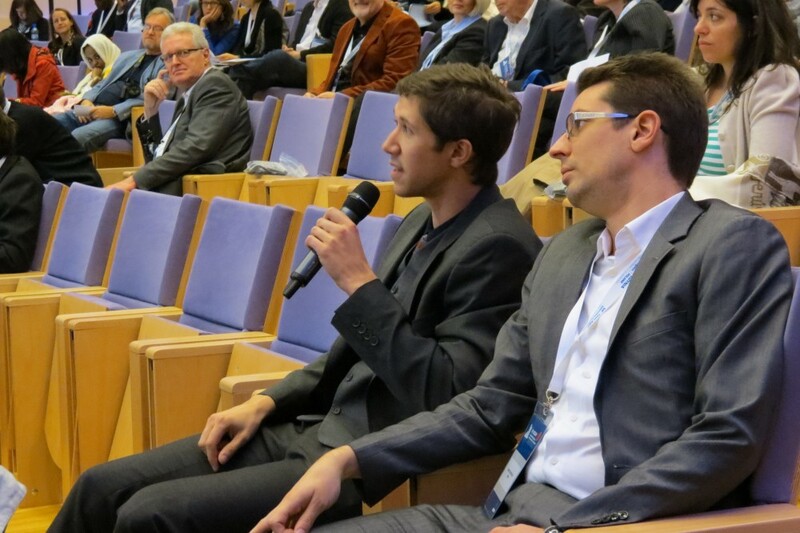 We hope that the discussions at the congress on the mutual relations between cities and the waters around them will inspire new solutions in addressing the challenges we are facing. We also hope and promise to do our best to ensure that the time our visitors will be spending in Gdynia will be enjoyable, interesting and first of all worthwhile. Planners who want to be updated, have the opportunity to present their work or research, and are eager to establish new cooperations, will not miss this congress. 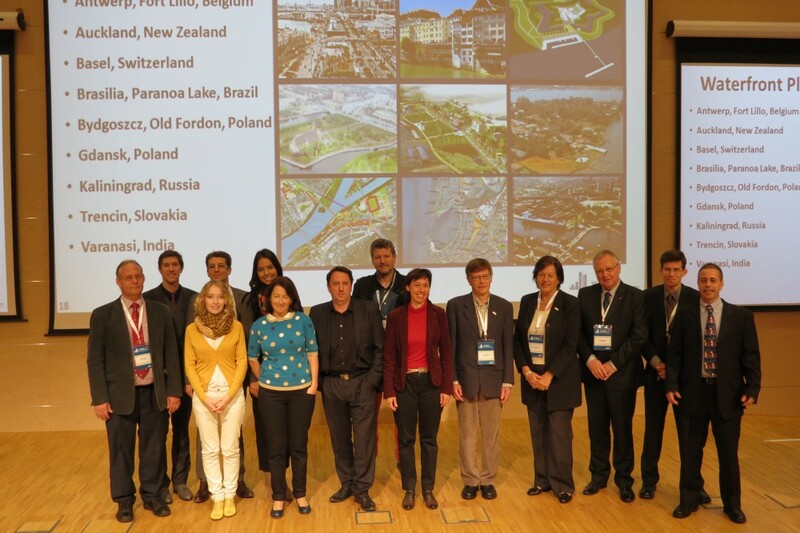 Once a year, somewhere around the globe, leading professionals from the private, public and academic sectors from many countries over all continents meet at the annual ISOCARP congress, to discuss the most recent and challenging planning issues faced these days. This year we will all meet in Gdynia to discuss the theme “Urban Transformations – Cities and Water”. Water is everywhere. Water related issues are significant in planning of any type and scale. All cities around the world were built along waterways, or along a coast of an ocean, sea or lake. The multifaceted relationships between urban planning and water has structured and influenced the development of metropolitan areas, cities, towns, rural areas, villages, and even neighborhoods throughout history and will always do so. The congress opens the opportunity to touch all aspects of urbanity and the inherent relationships between the urban planning and water issues, from all angles, in all disciplines, and various scales. Urban planners, environmentalists, sociologists, infrastructure planners, economists, river restoration planners and managers, decision makers, researchers and other professionals will enlighten their aspects and views. 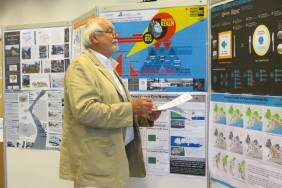 Speakers will present and discuss plans, projects, case studies, researches, evaluations, theories and methodologies. These will blend across different topics and will demonstrate how comprehensive, complex and fascinating planning is as a bridge between theory and practice. This congress is expected to proof again how interventions involve multilevel, collaborative, cross-border and trans-disciplinary approaches. We are all expected to be amazed how global, wide, comprehensive and acute the relationships between cities and water are, both in areas which are blessed with sustainable water resources, and in areas which suffer from severe water shortage or floods. The broad picture, drawn by the individuals during the conference, will hopefully provide every one of us with awareness, knowledge, knowhow, tools, sensitivity, and passion to face these challenges in our daily professional life. 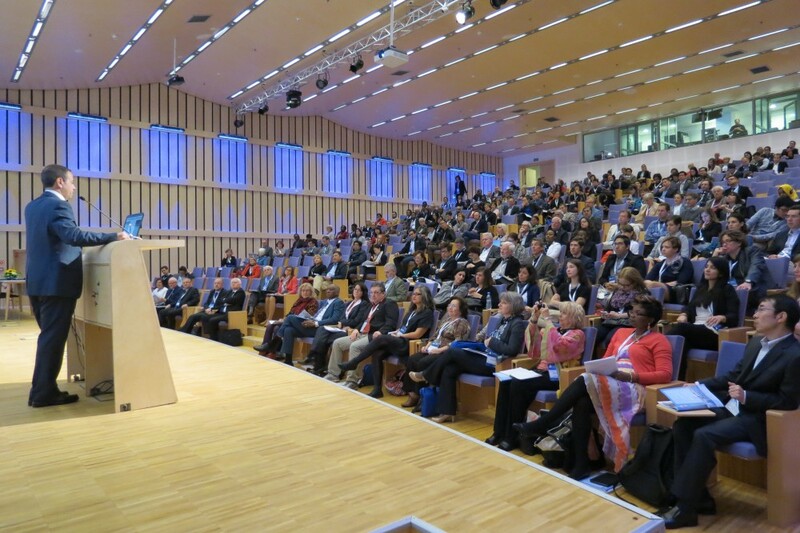 The program will include plenary sessions, concurrent sessions with more than 100 papers, workshops, special sessions, social and cultural events and of course a tour of Gdynia and its vicinity. 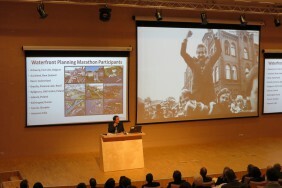 The concurrent sessions will be divided into 6 “open margins” tracks, with some overlaps between them, due the interdisciplinary nature of planning: Urban Design, Landscape and Livable Cities; Social Aspects, Collaborations and Governance; Economic, Leisure and Tourism Aspects; Water Management; Environment, Ecosystem and Climate Change; Ports, Transportation and Infrastructures. Details on the possible topics of each track can be found on the conference’s website. Don’t miss this opportunity. Please submit a paper and join us, or come as a participant. 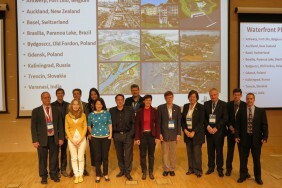 The last ISOCARP Congress was held in Brisbane, Australia. 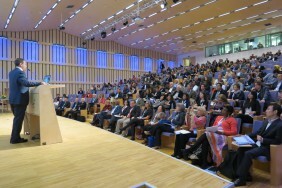 It was a very successful event that gathered international delegates from all over the world and was a unique opportunity to discuss the theme of Frontiers of Planning. 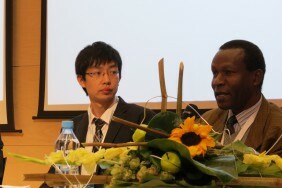 Previous congresses took place in Russia, China and Kenya. 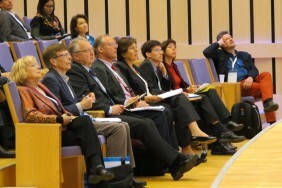 Now, the 50th International Planning Congress is coming back to Europe and will be held in Gdynia, Poland. It will also open the Anniversary Celebrations of 50 years of ISOCARP, which will conclude during 2015 Congress, when ISOCARP will return to its roots – the Netherlands. This congress will address the issues of urban transformation. 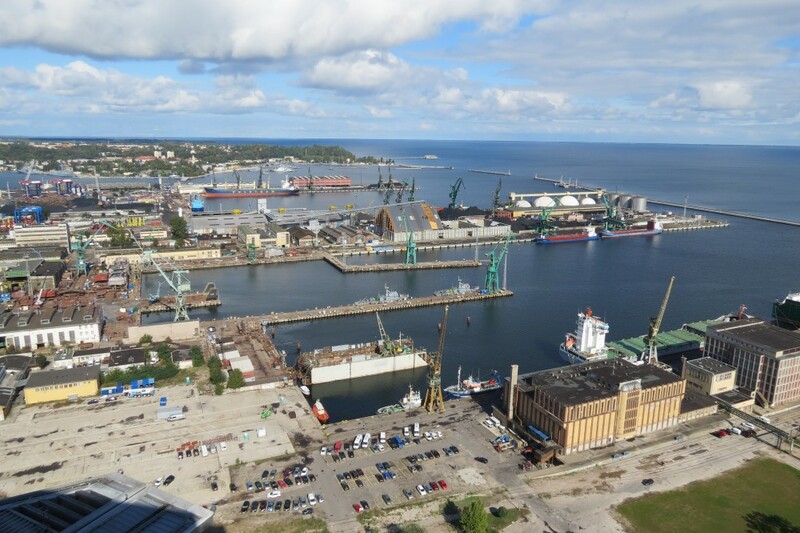 Gdynia developed as a port city and its relation to water is deeply rooted in its history. And being developed rapidly over the last century, undergoing the transformation of the political change in Poland, the congress topic could not have found a better venue to be discussed. 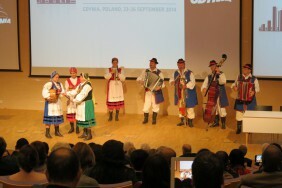 The 2014 ISOCARP Congress in Gdynia will definitely be one not to miss – and one to remember. For short bios on all Congress Team members, click here.